RAINBATH VISUAL: Zeitgeists Mag out now! Zeitgeists #1 is the first of an extraordinary assembly of contemporary artists. This edition contains the artwork of nine (!) brilliant and one-of-a-kind artists. 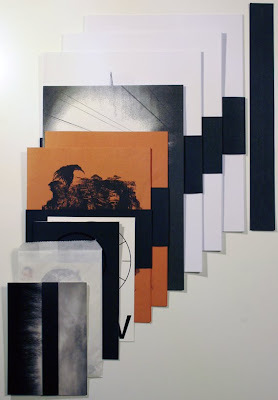 For each artist an unique booklet (or package) is designed with an exclusive selection of drawings, photographs or writings. Resulting in an amazing collection of artworks and a beautiful 'sign of the time'! awesome! how does one get a copy?